“Guilty Pleasures” week on Dancing with the Stars has been fun on a couple of levels. First, it’s fun to see what cliche songs ‘speak’ to the celebrities. The theme to Titanic. Copacabana by Barry Manilow. Disco anthems. Which leads to the second thing I enjoy — imagining what song I would select in the same circumstance. The Barry Manilow song catalog would be a good place to start, although probably one of the love ballads like Ships or Weekend in New England. 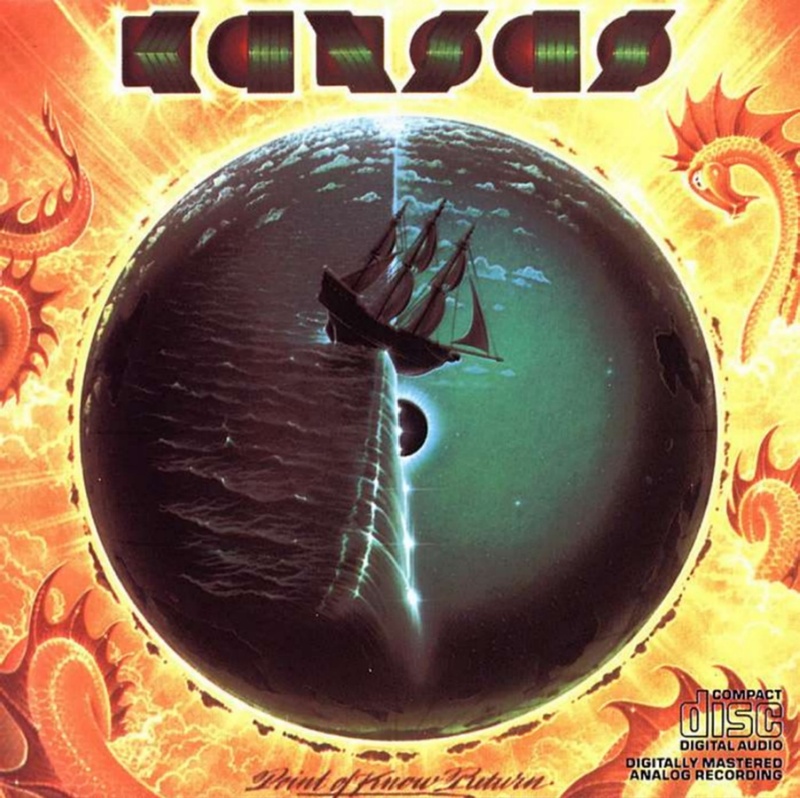 Or maybe I would pick a hit from the Kansas ‘Point of No Return’ album. I thought they were very deep at the time. Or we could always pull out the soundtrack to Les Miserables. Bring Him Home should score a ’10’ with the judges. This entry was posted in Broadway, dancing, Entertainment, Humor, Music, Television and tagged a perfect 10, Barry Manilow, Bring Him Home song, Copacabana, dancing, Dancing with the Stars, DVR, DWTS, DWTS judges, entertainment, guilty pleasures, Humor, Kansas band, Les Miserables, Music, Point of No Return album, record album, Ships song, song catalog, soundtrack, stars they're just like us, Television, Weekend in New England song. Bookmark the permalink.